Shorts were stopped out yesterday on broad-based gains over 2843 on the S&P 500 (NYSEARCA: SPY). I’m mildly bullish with plans to sell into upside targets around 2865-75. A move UNDER 2825 on the S&P 500 Index puts the bear case back on front burner, and should lead to 2755. Similarly, breaks of 7600 and 7100 for NASDAQ Composite and Nasdaq 100 (NASDAQ: QQQ) would be important. 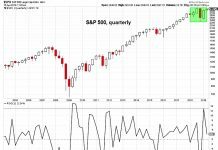 The S&P 500 broke back above the prior highs on some of the best breadth of the year Thursday, with very good participation. Yet, daily charts show this to be an ongoing choppy consolidation since early July where bounces have met with resistance and turned down, while selloffs have not gained traction. While a move over 2843 doesn’t represent an immediate technical reason to sell, one should be on alert given the declining momentum, and consider that trends generally might prove trendless for the time being. Clearly Thursday was more positive than negative, yet technically the market remains one to be selective and tough to have too much conviction as indices navigate a very negative time seasonally when most of the world is moving lower. The area near late July highs will have some importance, but it still looks doubtful that S&P makes any headway above January highs. Bottom line, unless reversed right away on Friday, one should look for opportunities into end of month. 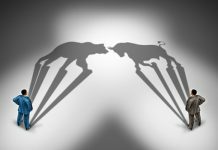 US stocks managed to hold important support and then turn up over the last 3 days highs (S&P 500 – SPX) on much better then expected breadth, which signals that yet again, it’s likely premature to bet against US Stocks and selloffs could be postponed yet again barring an immediate move back down under SPX-2825. Those looking to sell rallies should concentrate in Europe and Asia until the US can demonstrate more signs of weakness. 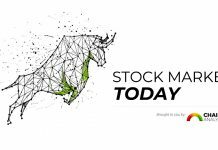 Movement up above 2843 is a temporary positive given the sharp gains seen iin broad-based fashion, with yesterday representing the 4th best breadth day all year. As discussed previously, momentum and recent breadth (ex-yesterday) along with seasonality and ongoing divergences in US indices and US vs Europe/Asia remain key concerns. The positives focus on A/D trending near all-time highs, lack of High Yield stress, sentiment and technical structure. Sector-wise the move in the Defensives continues to suggest this area should be one to favor, particularly heading into September in the weeks ahead. REITS and Utilities have been acting well, and if WMT’s move yesterday was any guide, the Staples have also been showing excellent outperformance of late. 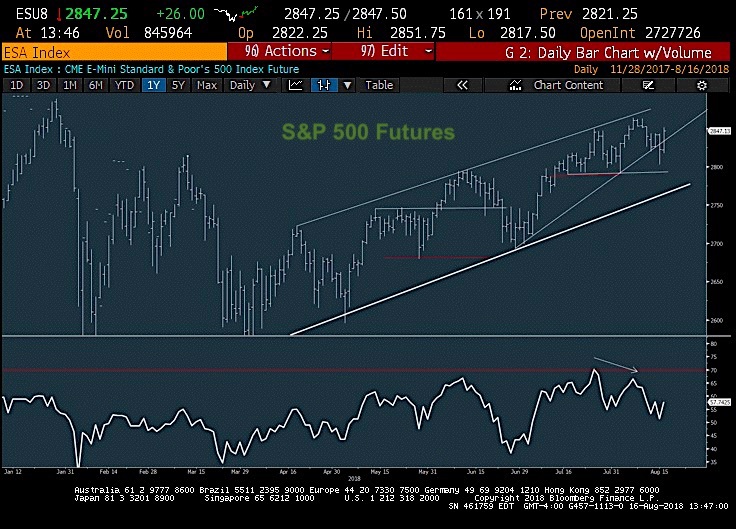 Whether or not the Tech rally can continue another 1-2 weeks is not of interest given the lofty levels, and Industrials and Financials strength should prove short-lived. In Commodity-land, meanwhile the rallies in the Metals and Energy continue to face headwinds given the rising Dollar, and despite a minor stalling out in the USD, there simply hasn’t been sufficient weakness to have any real confidence in precious metals stocks and/or oil services to show any real strength. While a commodity rally is likely in the month ahead, for now, this still looks premature and patience is required. One thing to watch for in the days ahead: If Yields start to turn higher in greater fashion, this very well could lead Financials up into late August before a peak and turn back lower. As charts and commentary will show below, there are now counter-trend signs of Bond yields potentially bottoming and turning back higher in the near-term. However, given ongoing structure and negative sentiment towards Treasuries, this likely proves temporary.